Sales teams today are burdened by processes that distract them from doing what they’re best at: selling. Free them from the tedium of processes that can be done faster and more accurately through automation. 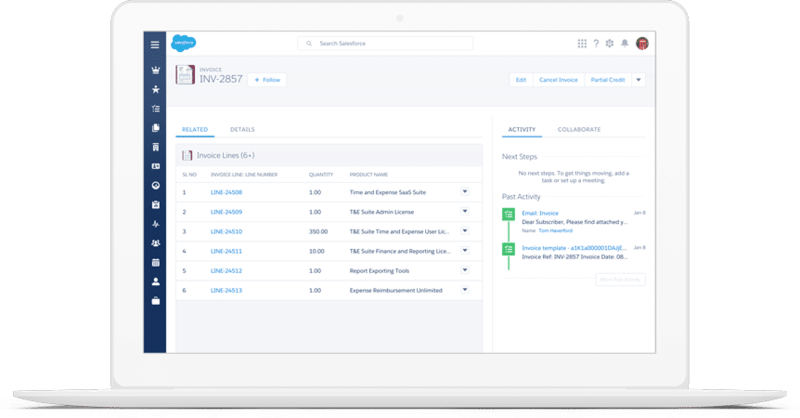 Efficiently build, price, and send quotes and invoices. Efficiently slice and dice territories. Better understand customers to increase wallet share. Successfully manage deals using effective sales stages. 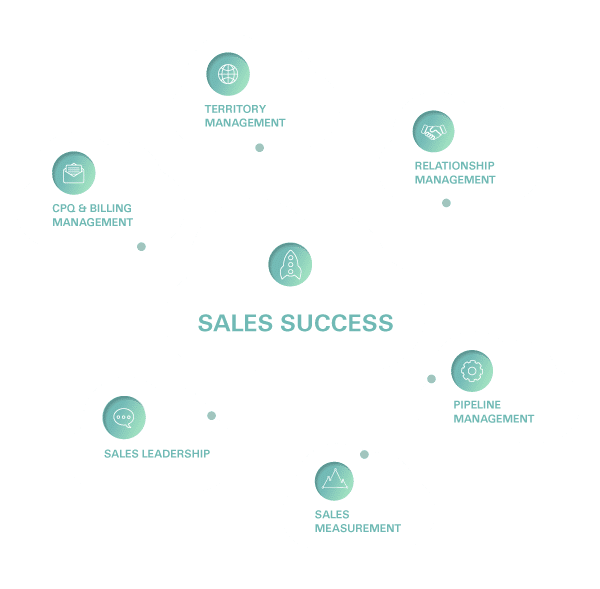 Focus sales teams on activities that generate revenue. 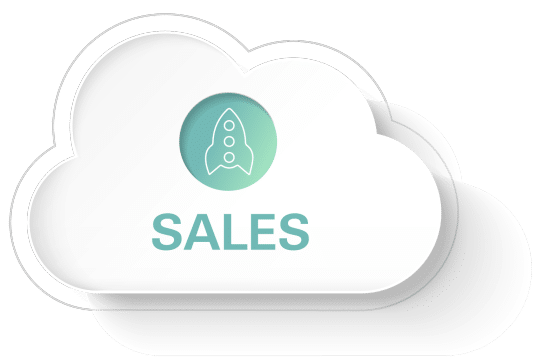 Build more effective sales teams backed by SFA.